Samsung Galaxy M Series is the talk of the town and will officially launch in India on January 28. 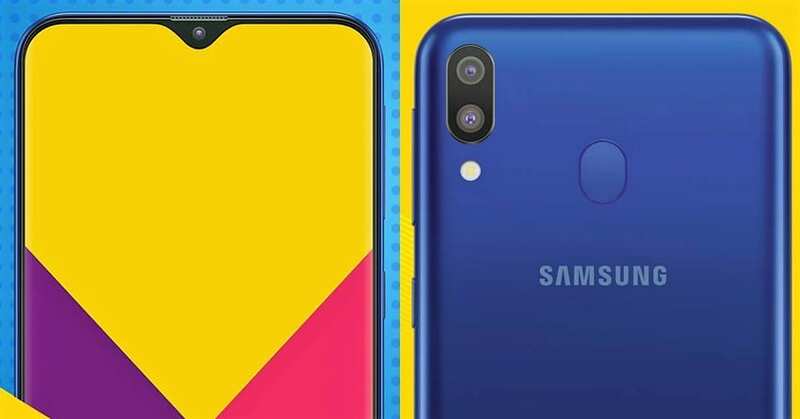 An exclusive report from 91mobiles bring in some interesting details in addition to the price tags of Galaxy M10 and Galaxy M20. The all-new M series will get infinity display, dual rear cameras, face unlock features and more. 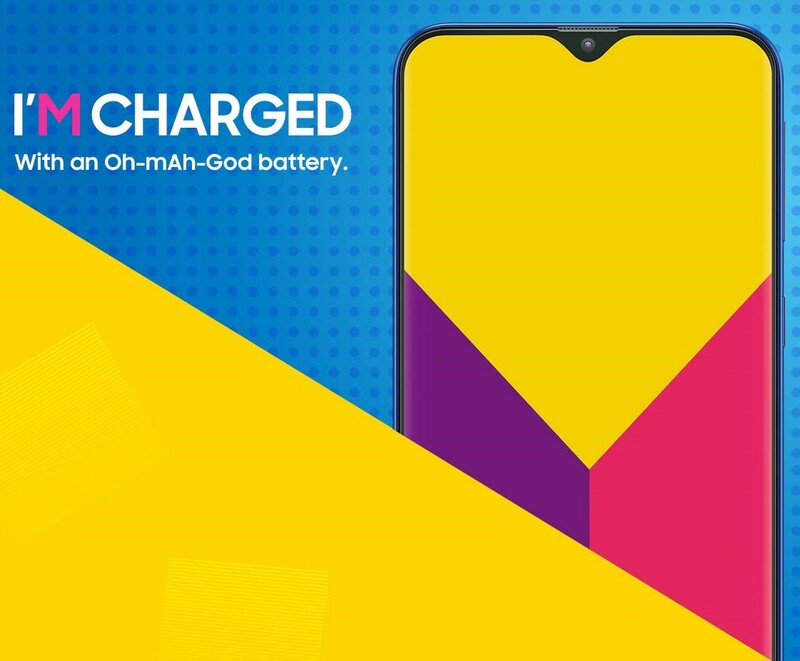 Coming to the prices, the Galaxy M10 will get a price tag of INR 8,990 while the Galaxy M20 will be available with a starting price tag of INR 12,990. The introduction of the new M series will eventually replace the Samsung Galaxy J, Galaxy On and Galaxy C thereby, streamlining the messy lineup. The brand will be exclusively selling the M series through their media partner Amazon India. Samsung will be unveiling the M series on January 28 in India while the sales are expected to start exclusively over Amazon from March 5 though, the date hasn’t been officially confirmed. In terms of features and specifications, the Galaxy M10 gets a 6.2-inch HD+ display with an Infinity V Notch and runs on Android 8.1 Oreo. 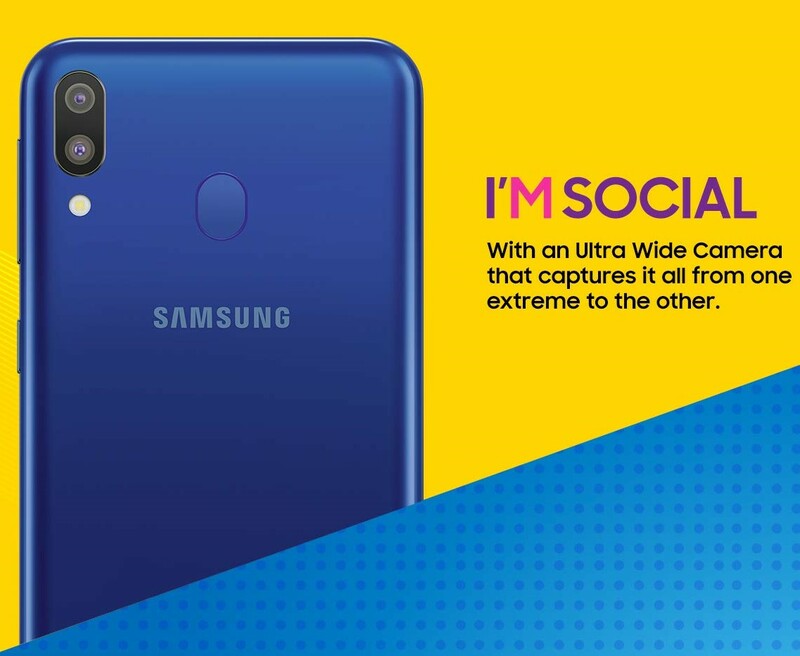 The new smartphone is powered by Exynos 7872 SoC and gets a rear dual camera set up with a 13MP primary camera having F/1.9 aperture and a 5MP secondary camera with an F/2.2 aperture. 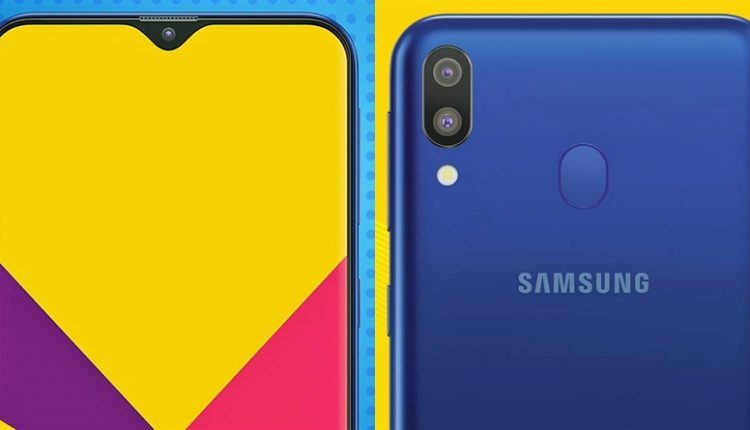 Galaxy M10 will come with 3GB of RAM and 32GB of internal storage. Coming to the Galaxy M20, the smartphone will run on Android 8.1 Oreo while featuring an Infinity V Notch 6.3-inch Full HD+ display. It will be powered by Exynos 7885 SoC processor though, will get a juiced up 5000 mAh battery. In terms of memory, the Galaxy M20 will be equipped with 3GB of RAM with an optional 32GB or 64GB of internal storage. The camera specification though remains the same as that of the Galaxy M10.